A hefty bit of the reason we’re so enamored with this resplendent city is the fact that it houses some of the most lovely individuals we’ve had the pleasure to get acquainted with [a few of them are pictured below; Prescott Muir [Chair, School of Architecture], Keith Diaz Moore [Dean, College of Architecture + Planning], Nan Ellin [Chair, Department of Planning], and Grant Allen [student and one of creators of the Mountain Urbanism exhibit]. From Federal Heights to the Cove, we’ve met some fabulous folks that we’re thrilled to call friends. 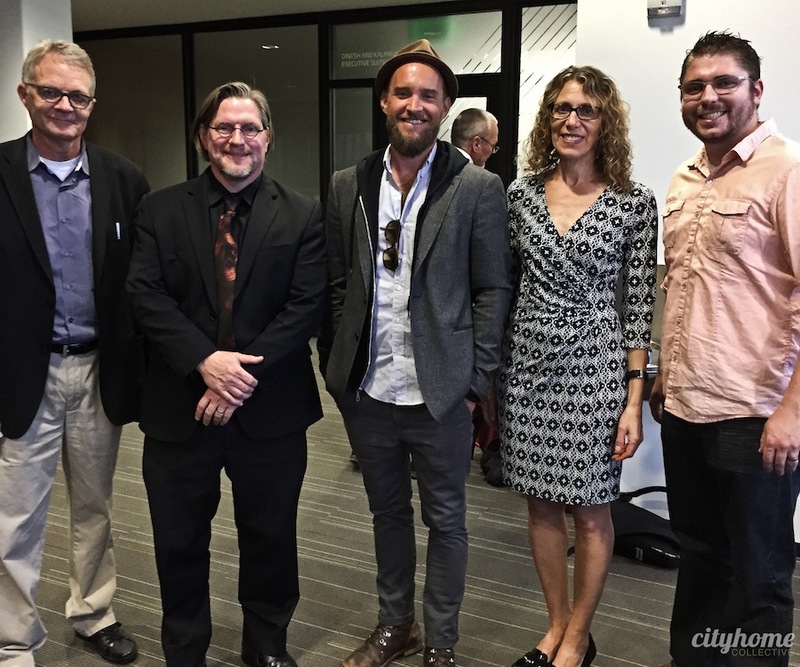 Rubbing shoulders with fellow champions for the city of salt has its perks--and the opening ceremony for the new “Mountain Urbanism” exhibit at The Leonardo was one such plus [you'd do well to check it out will you can--the show runs until November 4th]. 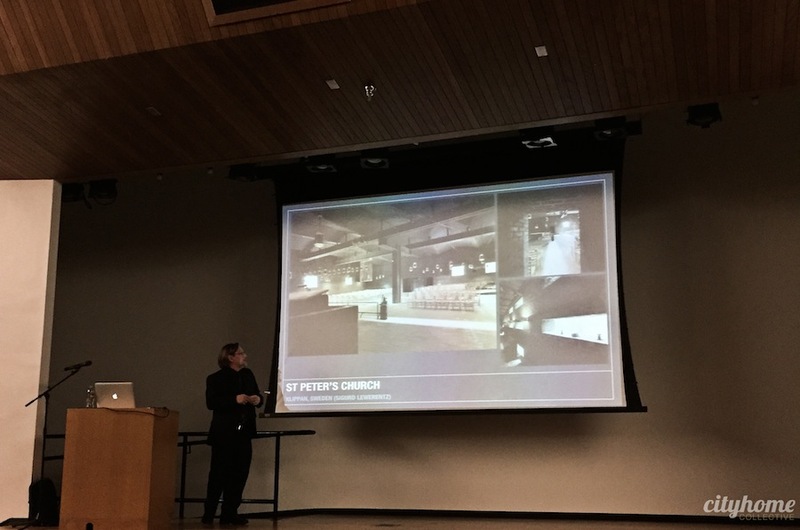 The University of Utah’s newly-elected Dean of the College of Architecture + Planning, Keith Diaz Moore, spoke on the “Idea of Mountain” to kick off the exhibit, and his words left us all gung-ho-like and inspired. 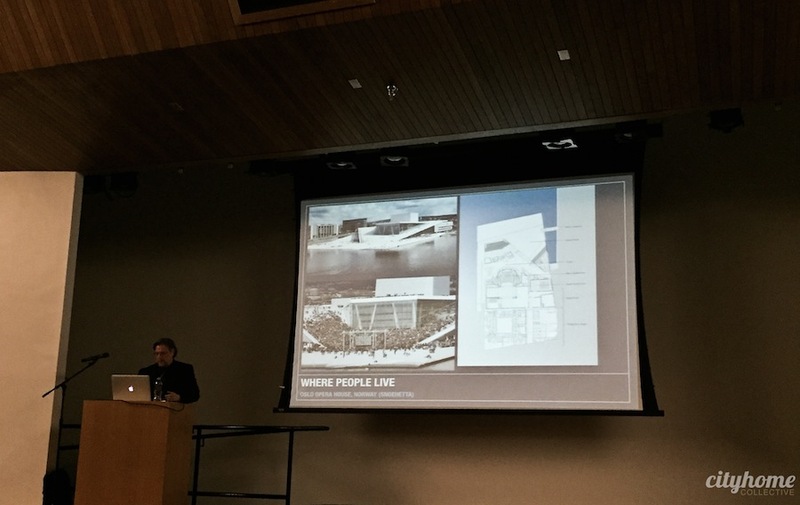 He spoke on the topic of appropriate urban design and urban development for our specific region. 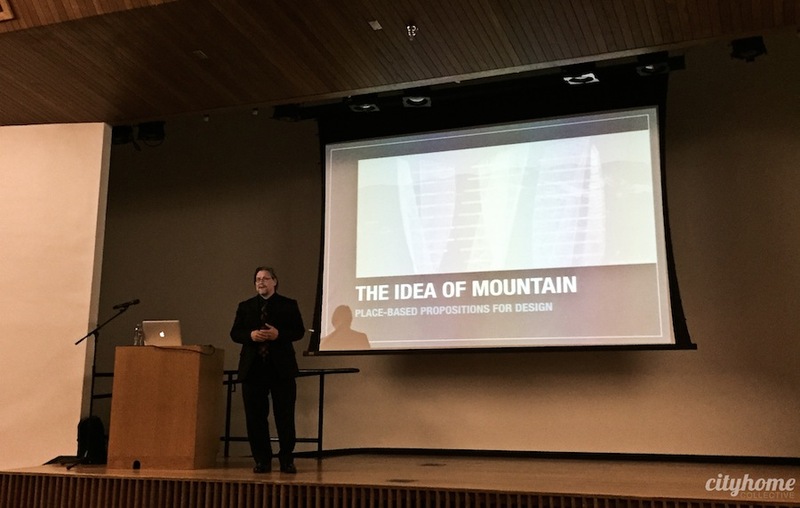 According to the dean, our view [that is to say, some unprecedentedly pretty mountains] is an “ever-present reminder of our surroundings”, which are “strong yet fragile, permanent yet ever-changing”. They inspire us to aspire, but they still are in need of our relentless conservation. 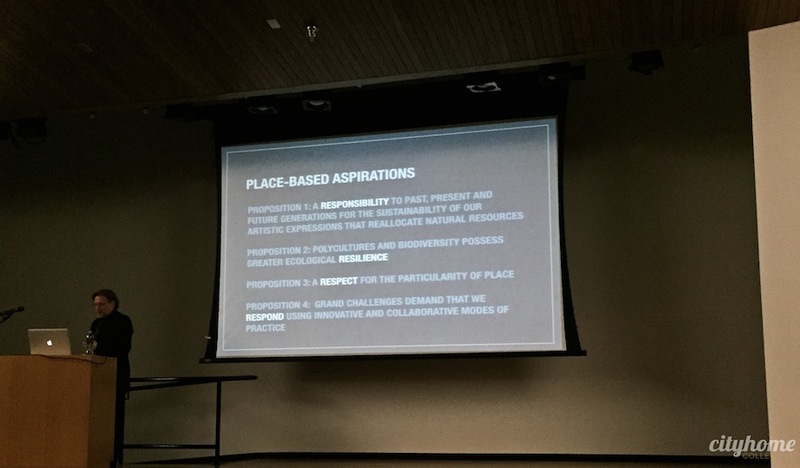 Dean Diaz Moore encouraged us to accept a “sense of responsibility, resilience, and respect”, as we’re part of a culture that’s “sculpting a cultural landscape”. Our surroundings, he said, “encourage us to aspire. To risk.” And to that we say: Amen. A special thanks to Nan Ellin for putting the night together and for being one of our favorite crusaders for Salt Lake City.